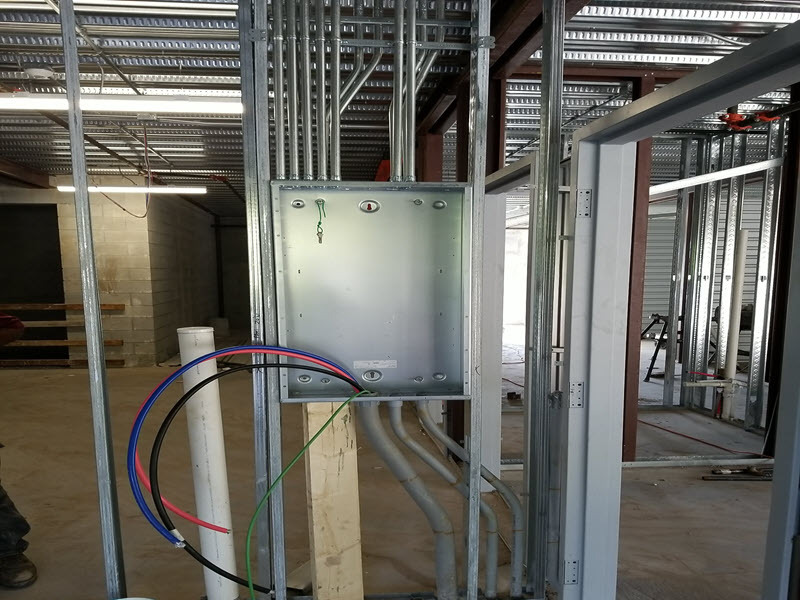 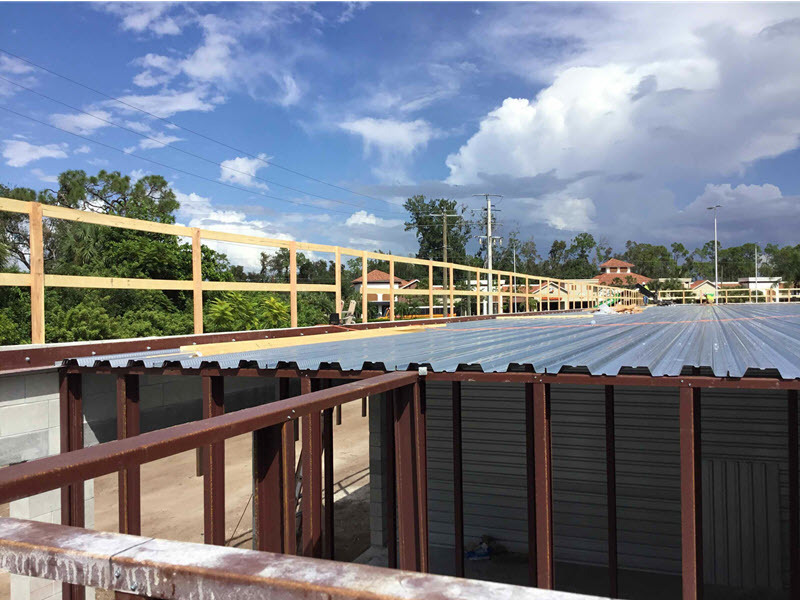 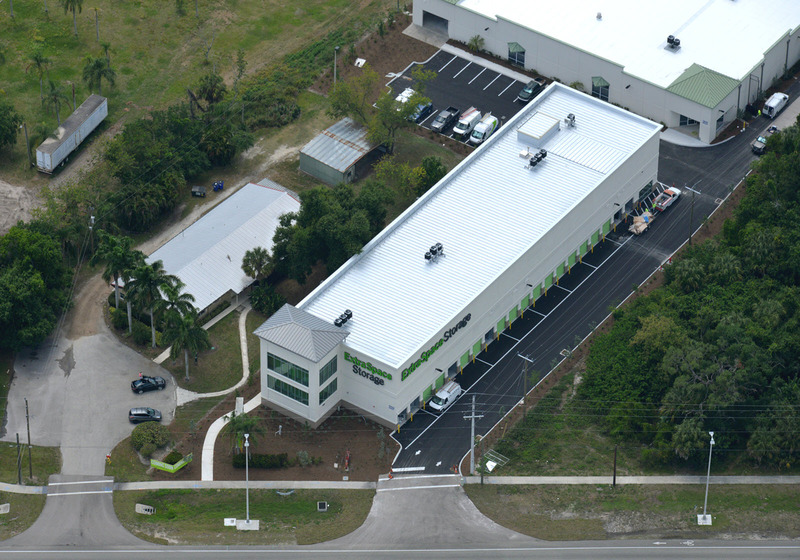 Located on a 5-acre parcel on South Tamiami Trail in Fort Myers, this project will consist of 2 self-storage buildings. 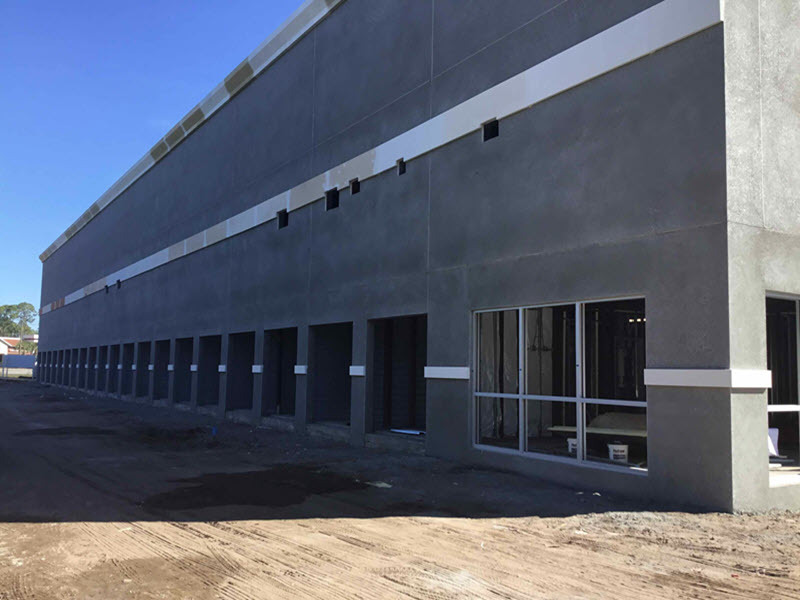 One a new 41,000 sf, three-story structure and the other, an existing single-story 52,000sf, warehouse conversion for a total of 93,000 sf. 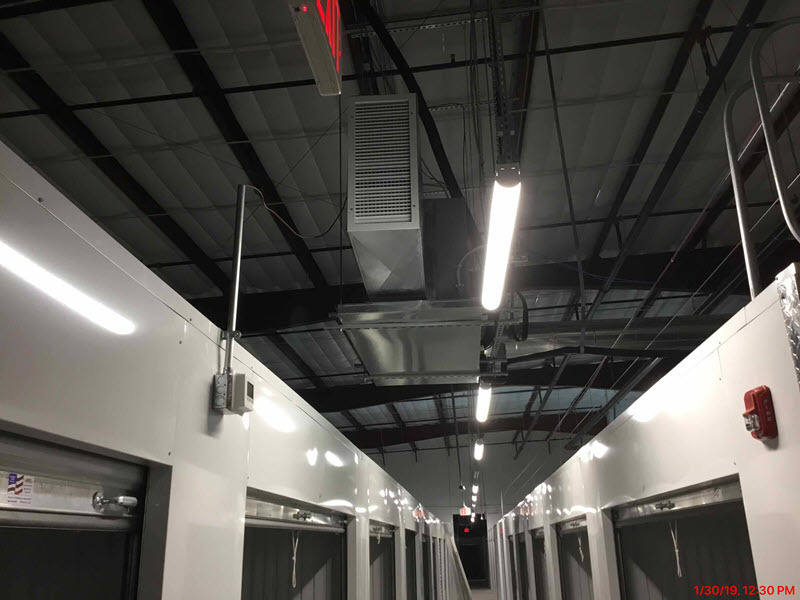 The two buildings are fully conditioned with both interior and exterior access to the storage units. 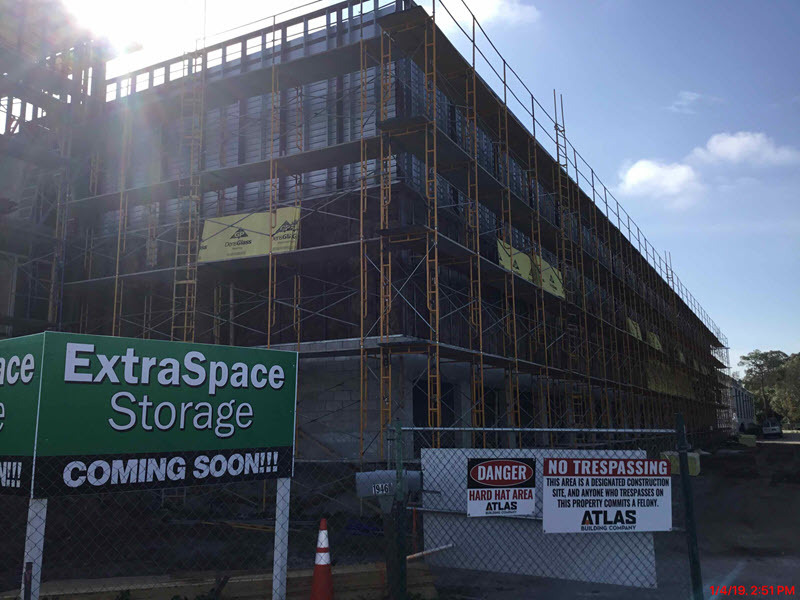 This facility will be managed by Extra Space.